All body repairs Arundel are guaranteed to be undetectable. We’re the best for all your body repairs, spray painting needs and window replacements at Arundel. 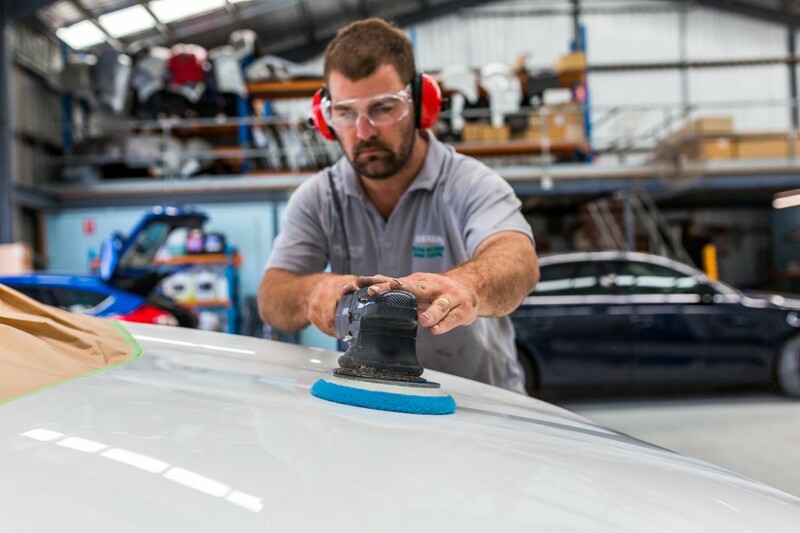 We can make your car brand new. We have the latest equipment designed to reproduce the original manufacturers standards. We have years of expertise behind us, in providing the best body repairs to our clients at Arundel and surrounding areas.